This symposium will explore the ways in which the advanced architecture of the early twentieth century in Germany confronted the space of the museum, and was itself curated and presented for display. Our next Architecture Space and Society Centre reading group meeting is on Thursday March 16, 3-4.30pm in the Keynes Library, 43 Gordon Sq. You are all warmly invited to join what promises to be a rich and lively discussion, with the focus on the industrial city. Please also circulate to any PhD students who might be interested. Friedrich Engels – extract from The Condition of the Working Class in England (1845), pp82-109 in the current Penguin edition. 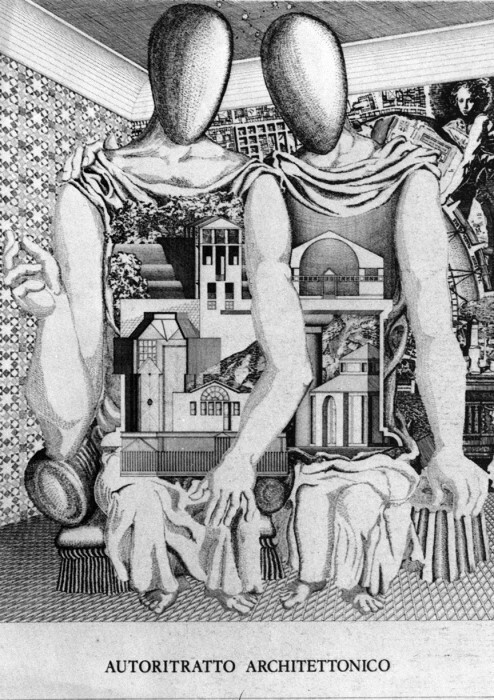 The Architecture Space and Society Reading Group meets once or twice a term to discuss a wide range of texts, sites and questions related to architecture and space, across periods, geographies and disciplines. Peg Rawes is Professor of Architecture and Philosophy, and Programme Director of the Masters in Architectural History at the Bartlett School of Architecture UCL. Recent publications include: Equal By Design (2016); ‘Humane and inhumane ratios’ in The Architecture Lobby’s Aysmmetric Labors (2016); Poetic Biopolitics: Practices of Relation in Architecture and the Arts (co-ed., 2016); Relational Architectural Ecologies: Architecture, Nature and Subjectivity (ed., 2013). All welcome. The event is free of charge. To book a place, click here. You can now book your place here. This event marks the publication of the collected volume Healing Spaces, Modern Architecture and the Body (Routledge, 2016). We are delighted to welcome the co-editors Dr Sarah Schrank, Professor of History at California State University, Long Beach, and Dr Didem Ekici, Assistant Professor in the Department of Architecture and Built Environment at the University of Nottingham. Pierre-Jean Giloux works with the ideas of the Japanese Metabolists who wanted to revolutionise the cities of the future along the lines of organic growth. They produced innovative architectural designs and urban planning proposals but their mega-structures remained unrealised. Pierre-Jean Giloux’s Invisible Cities reconstructs their architectural projects on video starting with images of real Japanese cities and moving towards new virtual forms. His four videos are mixtures of photographic and digital images and the sounds of four Japanese cities and their suburbs –Tokyo, Yokohama, Osaka and Kyoto. He works with the composer Lionel Marchetti whose sound work parallels the pace of progressive metamorphoses of the landscape. Professor Nussbaum is a distinguished architectural historian and author of seminal studies on German medieval architecture and on Gothic vaults. He is also deeply engaged with contemporary architectural issues, as well as the investigation, reconstruction and conservation of buildings. ASSC’s Thinkers in Architecture series brings prominent architectural historians, critics and thinkers to Birkbeck to give extended talks about issues emerging from their research. The following event will inaugurate our New Book series. Owen Hopkins will speak about his book From the Shadows: The Architecture and Afterlife of Nicholas Hawksmoor. Barry Curtis (Royal College of Art) will respond. 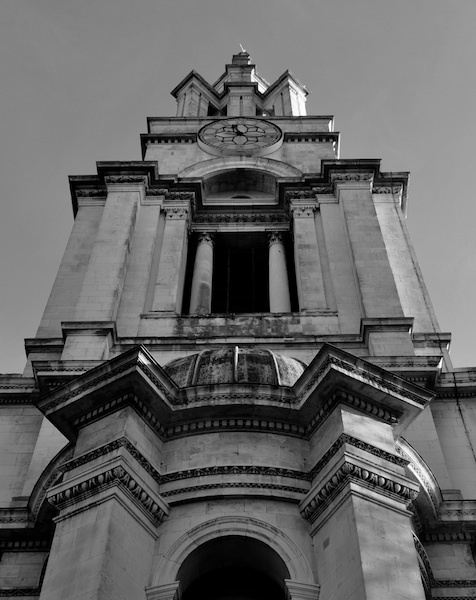 Owen Hopkins is new book, From the Shadows: The Architecture and Afterlife of Nicholas Hawksmoor (Reaktion, 2015) – is a lively and detailed history of Hawksmoor’s work and, pivotally, the ways it has been seen by a variety of observers over the nearly three centuries since his death. Owen Hopkins is a writer, historian and curator of architecture. He is Architecture Programme Curator at the Royal Academy of Arts. New Books will present authors of recent books on architecture, urbanism and landscape speaking about the crux of their contributions to the area, followed by a short response by an invited scholar and discussion. We hope you can join us. These events are free, but booking is recommended.